Our customers trust us with their dumpster rentals in Salt Lake City. While all construction jobs are unique, dumpster services should always be dependable. We’ll always work hard to make sure our dumpsters deliver on time and are placed correctly. Communication is key, and we’ll do our best to take every call! Our team works relentlessly to ensure our customers’ projects are successful, beginning with their dumpster rental. 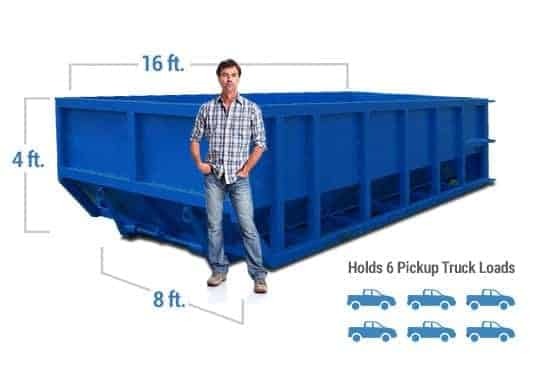 We can help you determine the right size for your project, take a look at our dumpster sizes page as an additional resource to help. Call us any time and we can schedule your roll off delivery soon. The 10 cubic yard dumpster is a great size for smaller projects that don’t require a fully loaded dumpster. Just about half the size of a 30 yard dumpster, the 15 cubic yarder is a great option for medium size construction projects. If you have an interior of exterior job that might not require the full sized 30, a 20 cubic yard dumpster could be the ticket! Built for serious construction projects, a 30 cubic yard dumpster is a catch all for most of our customers. 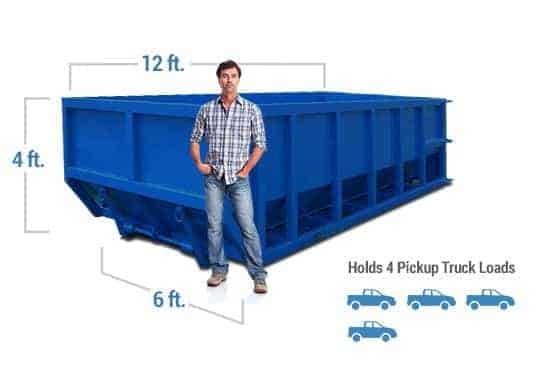 This is the most common size of construction dumpster. This place was great! They were on time and did great job of getting the dumpster placed in a tight driveway. I'll definitely use them again. 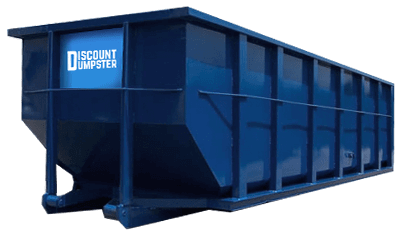 At Discount Dumpster, we’ve dialed in to the ideal dumpster rental process. It should be easy, so we make it easy. All you have to do is give us a call for a quick quote and estimated drop off window, give us the green light, and we’re there! We’ve been serving up dumpsters and our customers keep coming back for more waste disposal requirements. Call us today! We deliver dumpsters across the Salt Lake City Valley, and we’re ready to serve your waste disposal needs. We strive for five star customer service and we’ll stop at nothing to provide our customers with the best experience possible. When you call Discount Dumpster, you’ll get an experienced waste professional who can help you solve your needs for a roll off dumpster.